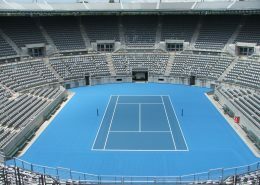 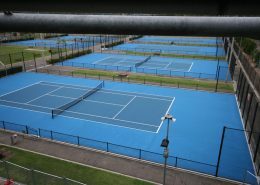 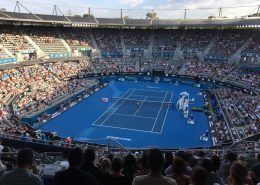 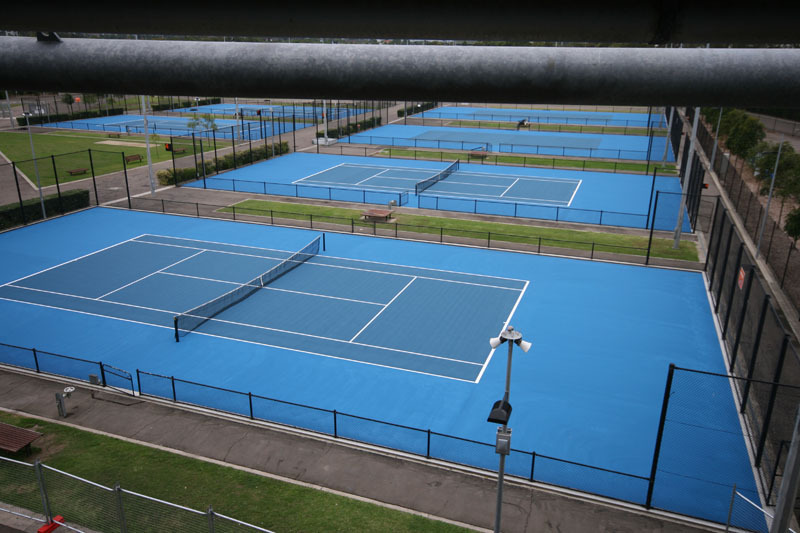 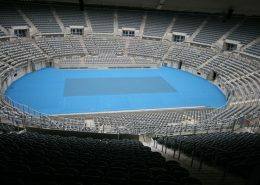 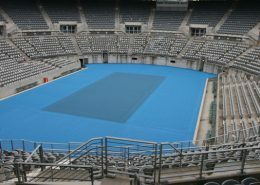 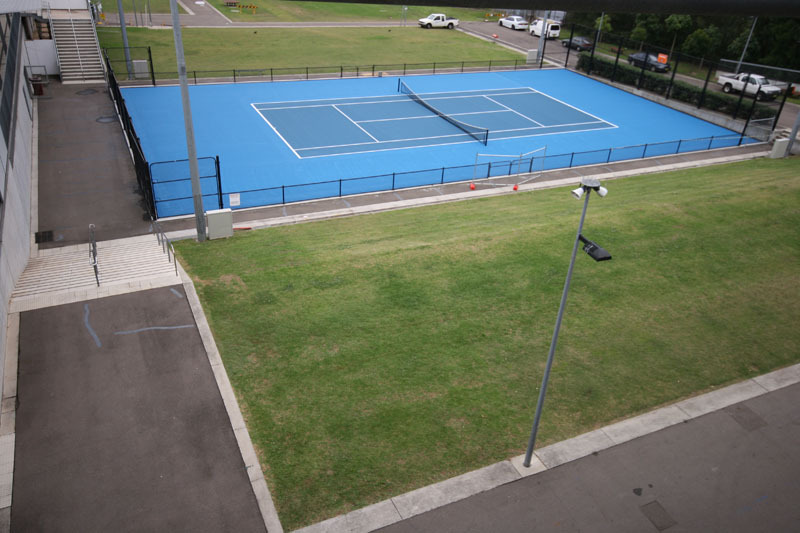 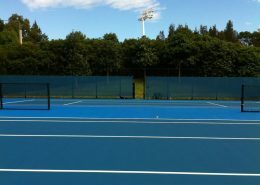 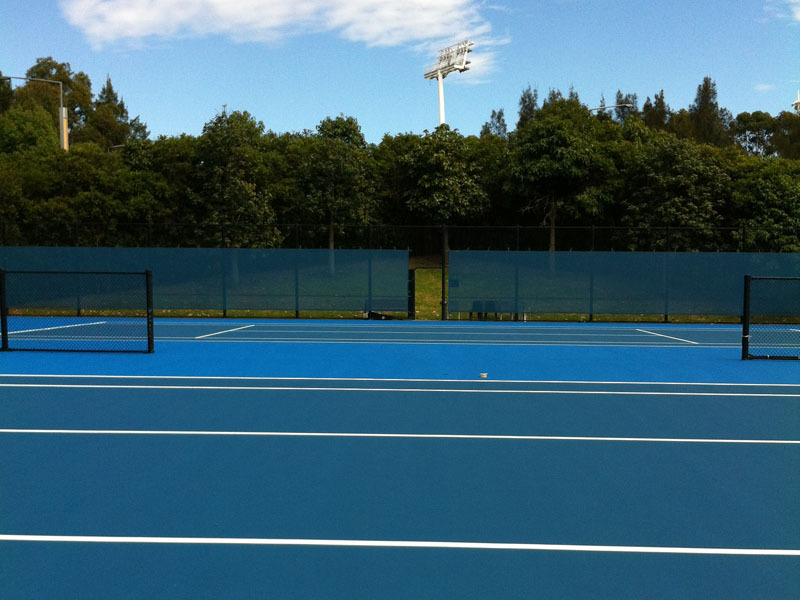 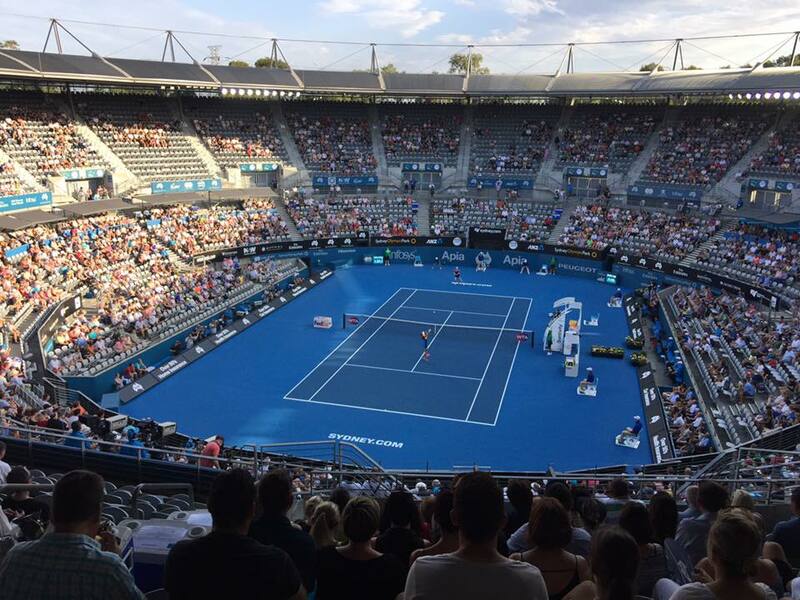 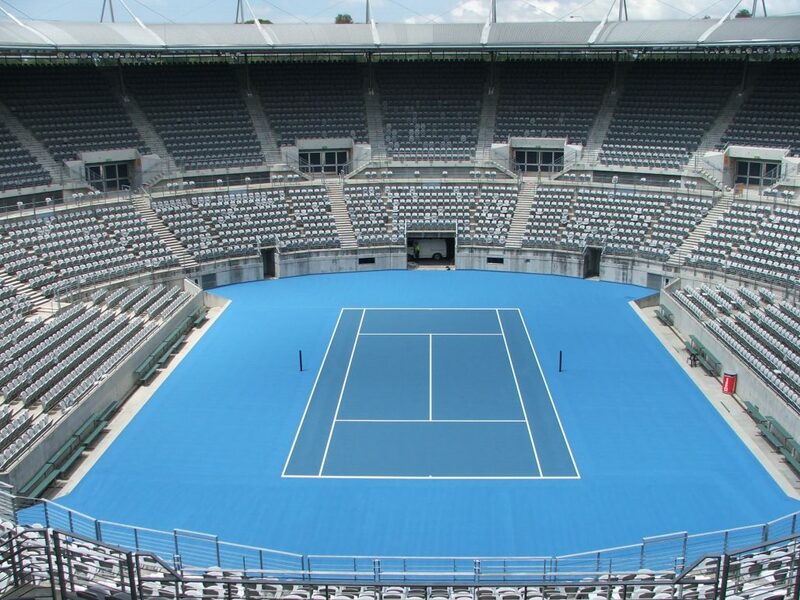 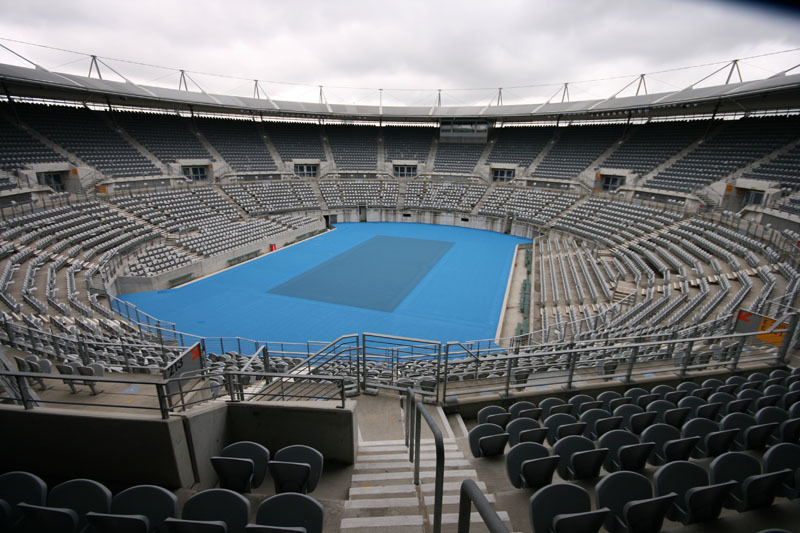 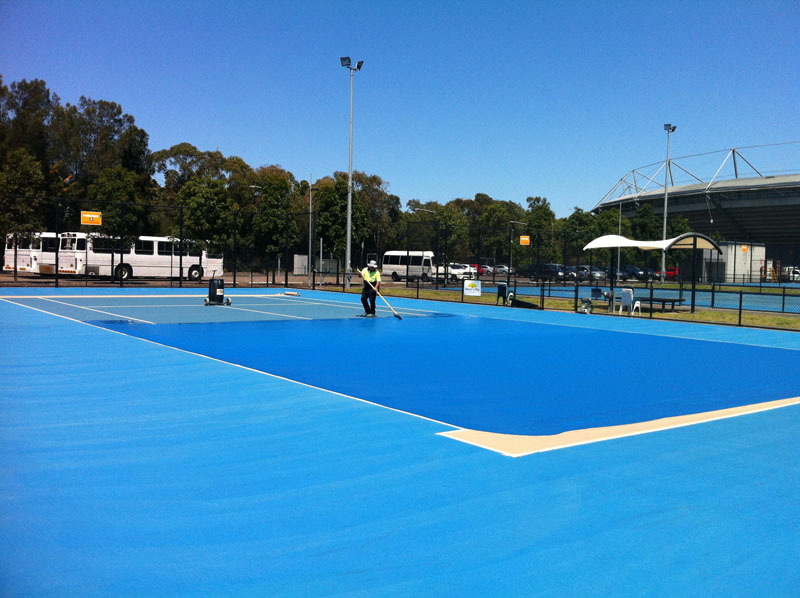 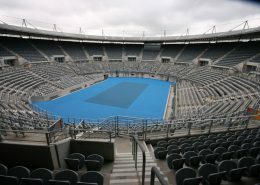 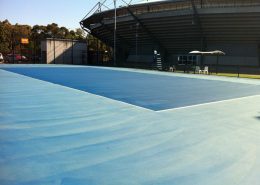 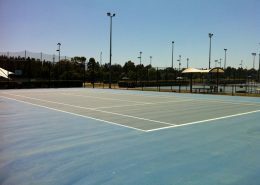 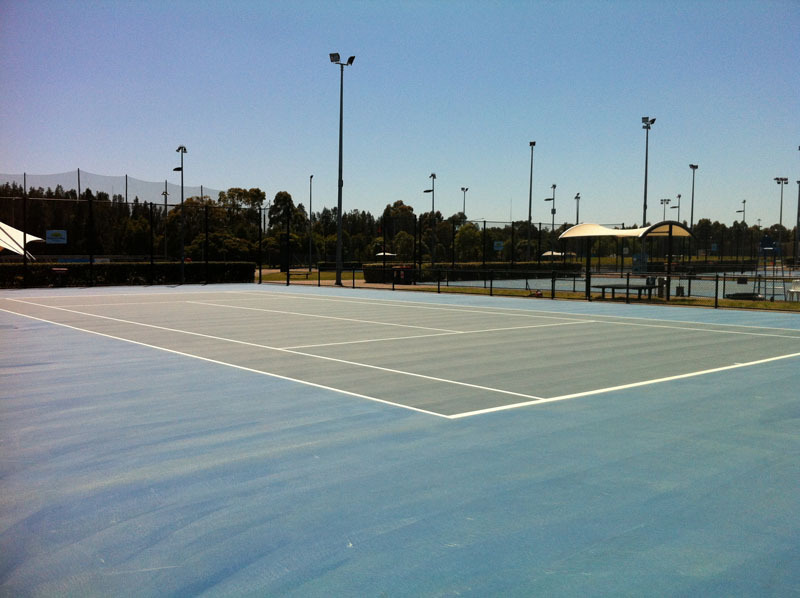 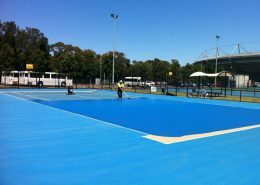 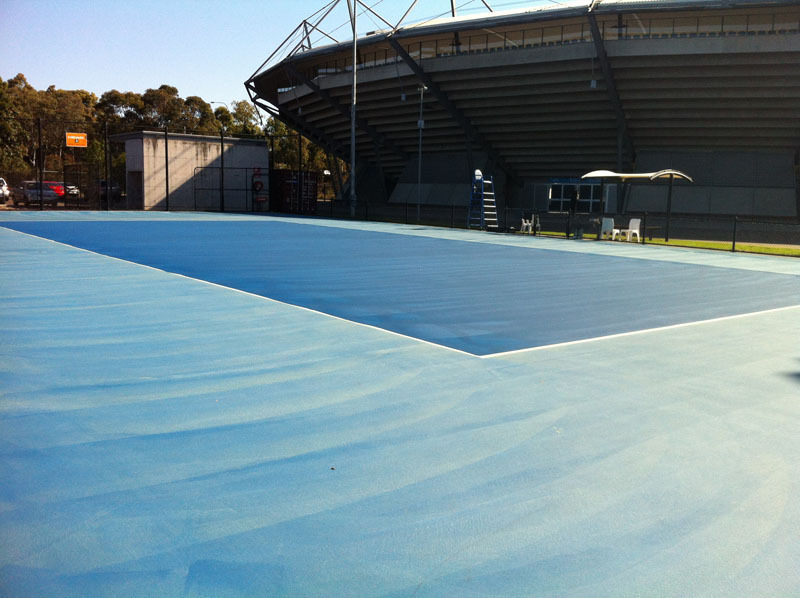 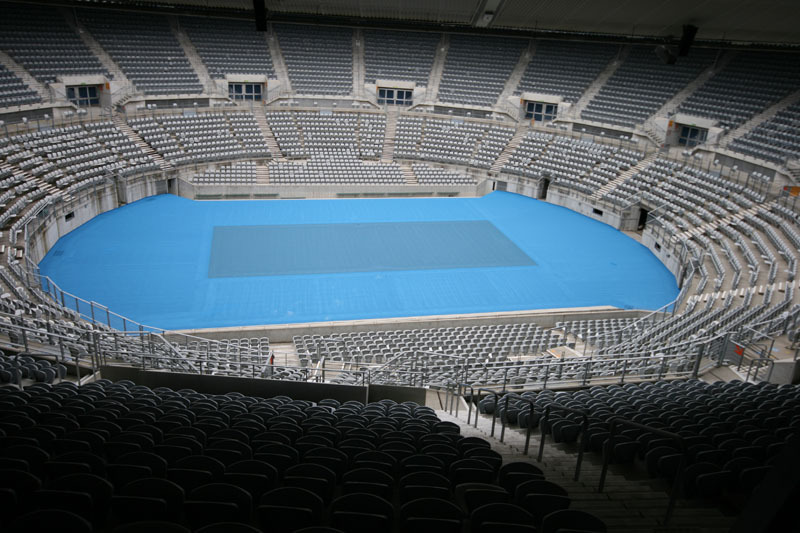 Court Craft rebuilt the 16 tennis courts at Sydney Olympic Park Tennis Centre to the Australian Open Plexicushion +/-3mm Spec. 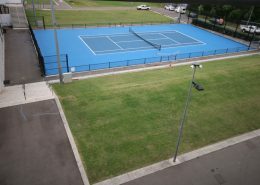 The scope included new pavement construction and specialist surfacing. 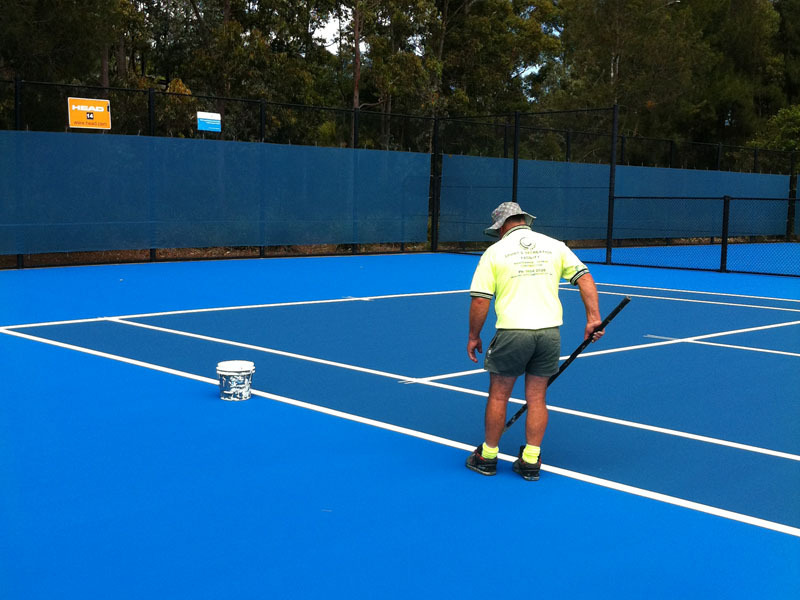 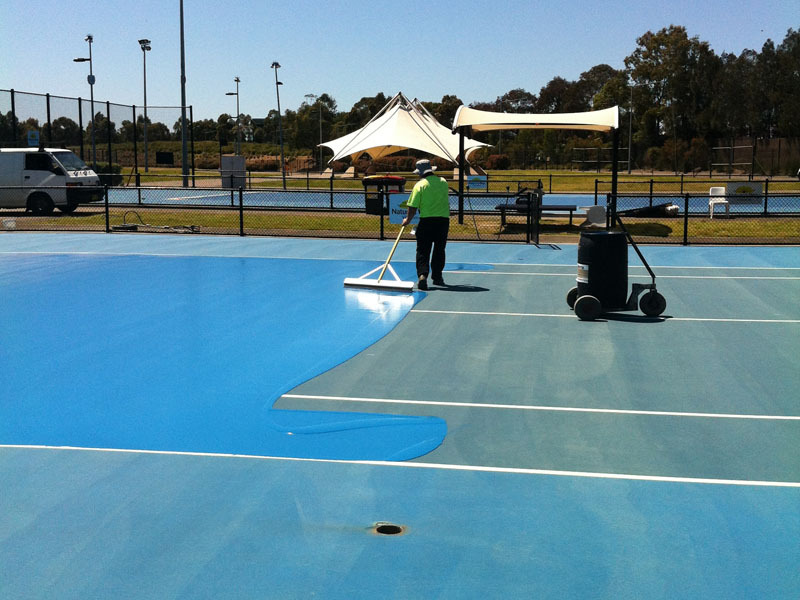 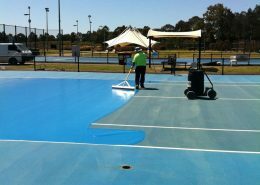 Court Craft continues to service these courts, with annual speed coating for the Australia Open lead-in event (APIA International).